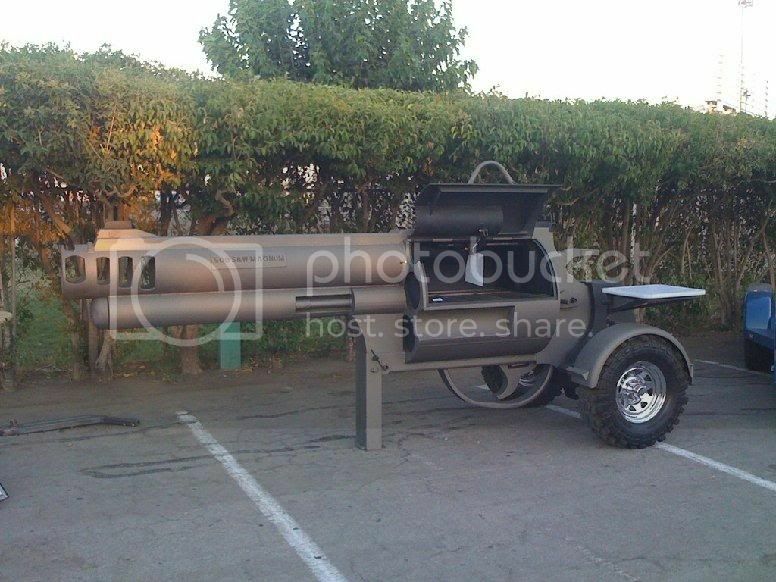 I'd love to have this thing. 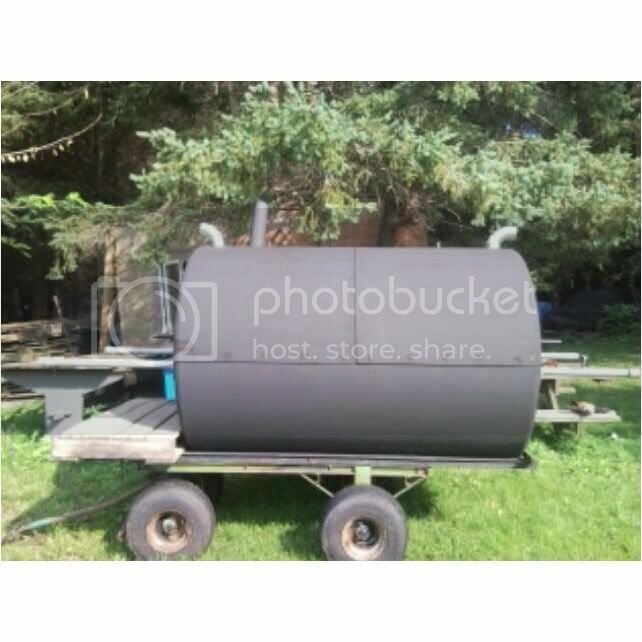 does smoke come out the end? 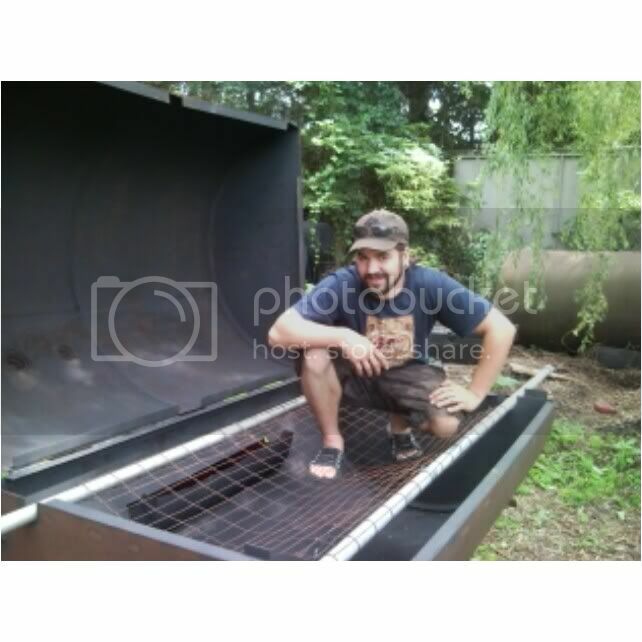 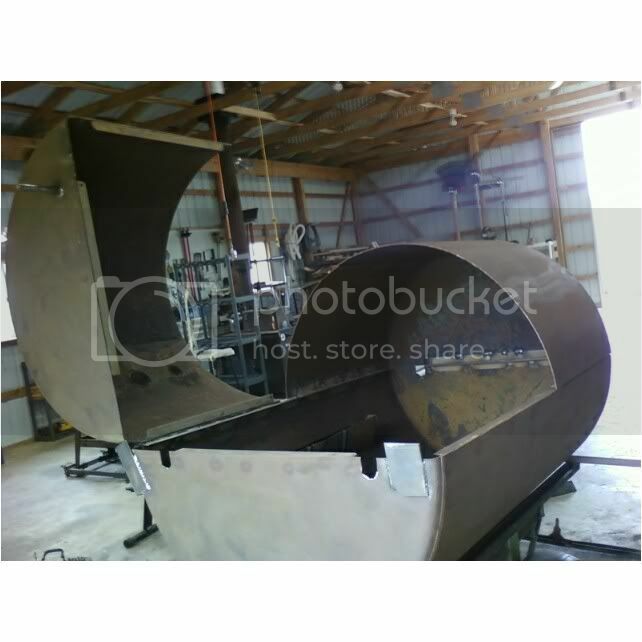 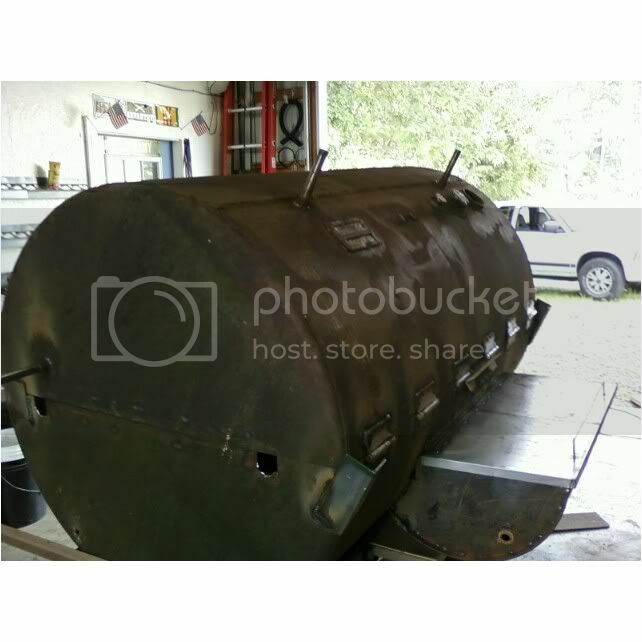 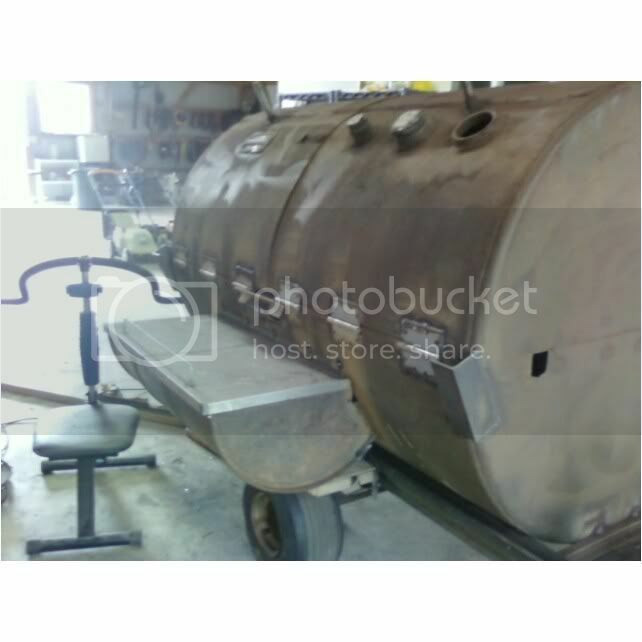 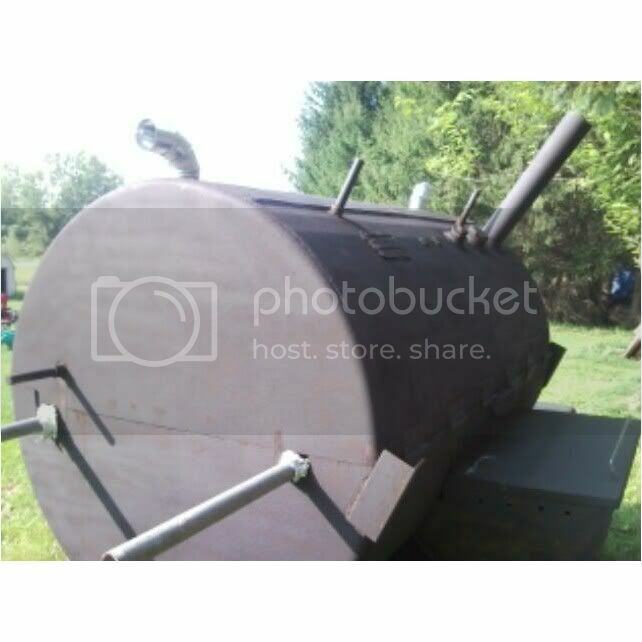 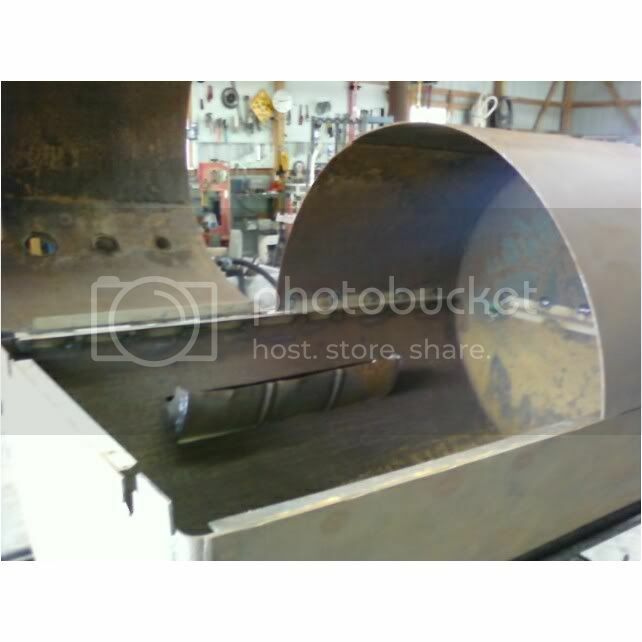 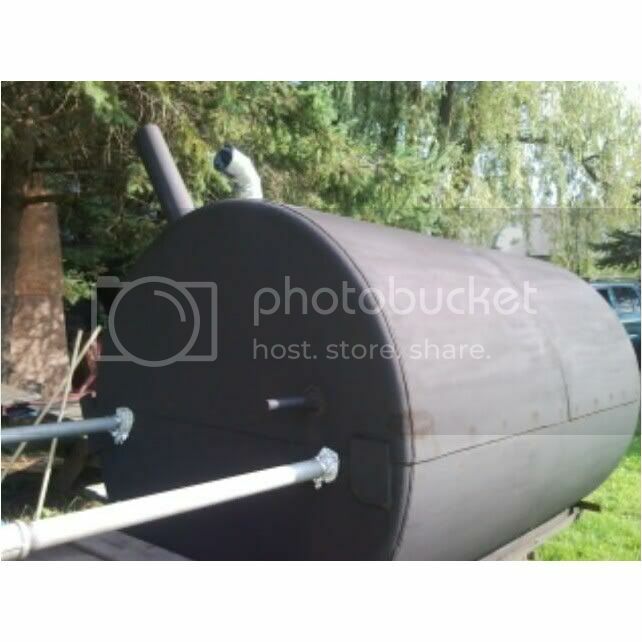 Check out the pig roaster my friends and I made from an old oil drum.